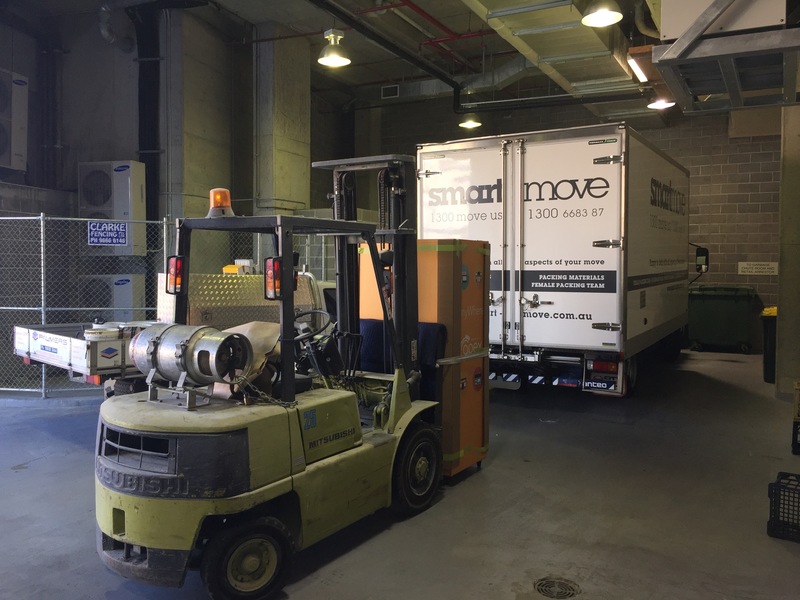 Home > Unusual Removals: SmartMove are up for any challenge! Unusual Removals: SmartMove are up for any challenge! 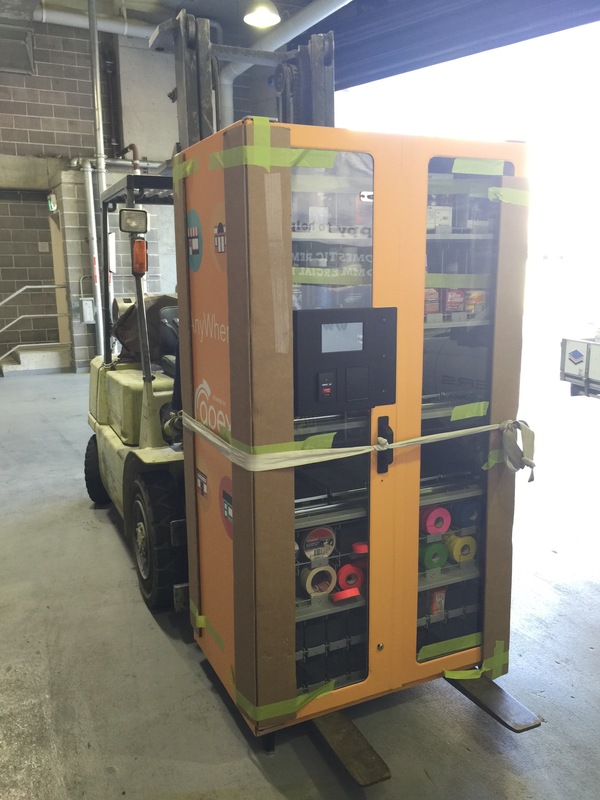 If you are confronted with a logistical challenge give us a call; at SmartMove we pride ourselves on going the extra mile for our customers. 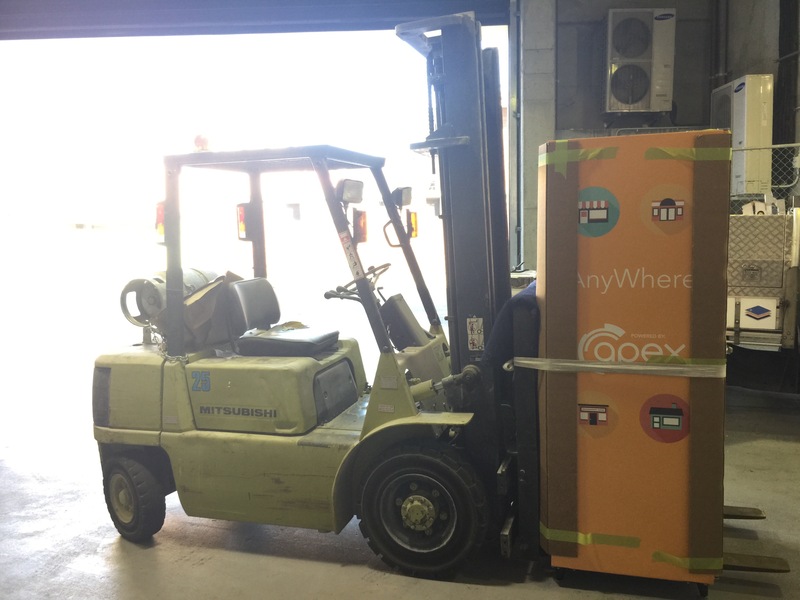 Not only do we think outside the box, we pack, move, supply and store them too!